Aaron is a native Coloradoan from Brighton and graduated from Colorado State University with a degree in Economics. 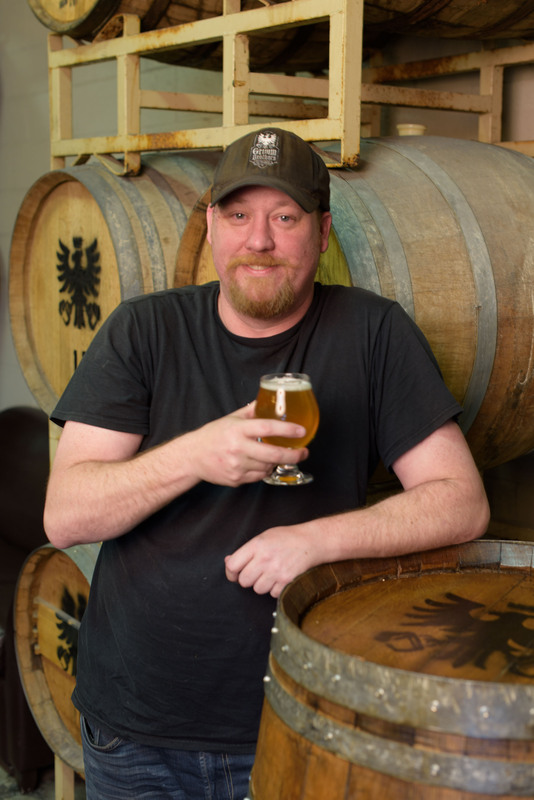 Aaron’s obsession with beer started in 2001 when he immersed himself in the craft world as well as homebrewing. 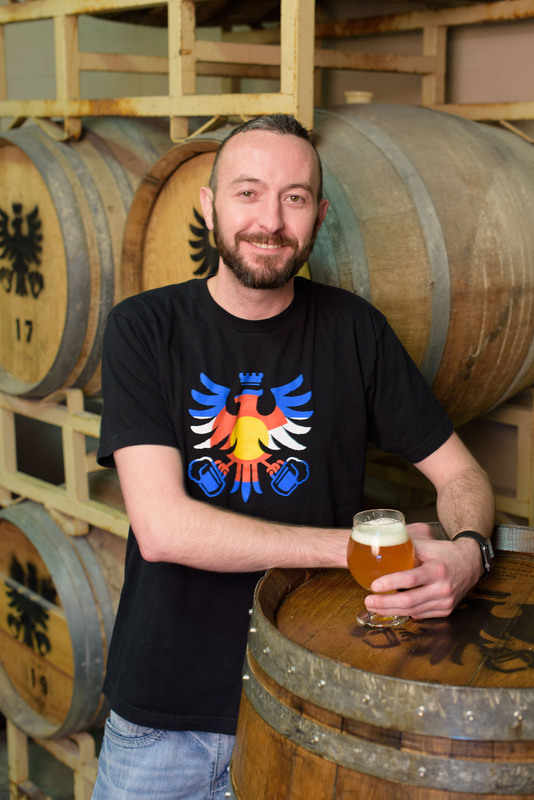 He graduated from American Brewers Guild in 2006, has been a beer judge for BJCP since 2007, became a Certified Beer Server in 2013 and is an active member of Liquid Poets and Weizguys homebrew clubs. 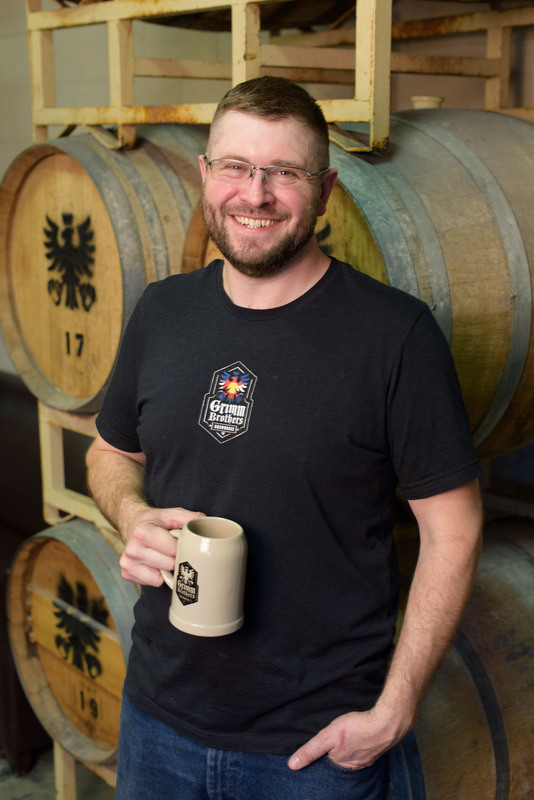 Known as the “beer geek” for Grimm Brothers, Aaron is usually found in the tap room and beer festivals and is always down on beer chatter. Don, a Colorado native, grew up on the western slope. Don graduated with a degree in Electrical and Computer Engineering from the University of Colorado Boulder. After working as an engineer for 7 years and brewing on the side, Don decided it would be more fun to brew full time and do engineering on the side. After meeting Aaron through home brewing, Don decided to take the plunge and follow his passion of beer. Scott Smith is the Marketing and Sales Magician. 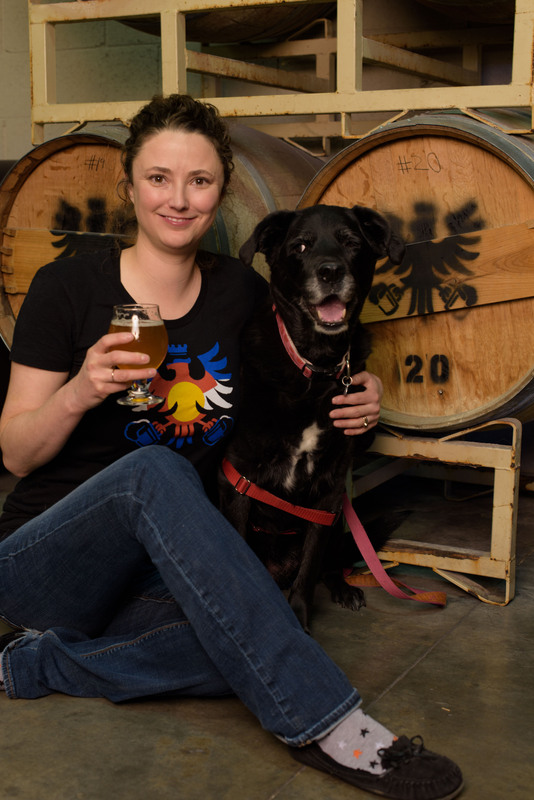 Scott join Grimm Brothers in the taproom and has moved into the head sales position. He is the man when it comes to events. Oingo bongo.